Bay State High School Cross-Country Blowout! The first few weeks of practices are in the books and the meet schedule of the season kicked into gear last weekend. Cross country has arrived in the Bay State! 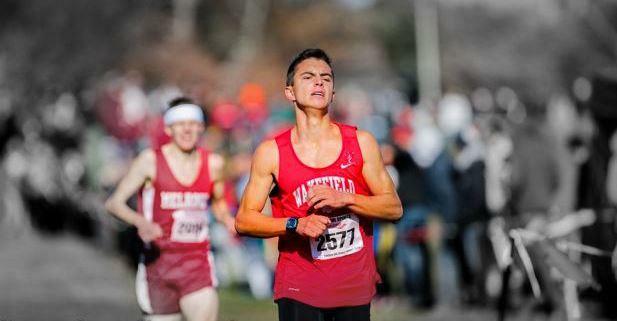 As been the standard through the years, MileSplit MA will do its best to provide complete coverage of this fall season. We'll be on site at most major meets, clicking away with our cameras to catch all the action, interviewing the athletes and coaches and proving anything else that we can to convey the message of this great sport. During the last few weeks we have previewed the X-C season with a number of different features. In this article, we'll provided quick links to these features, which includes previews of all 20 boys' and girls' divisions (Eastern Massachusetts Division 1, Eastern Massachusetts Division 2, Western Massachusetts Division 1, Central Massachusetts Division 2, etc. ), blurbs on all the top returning athletes and a multitude of Virtual Meets. Additionally. we'll include other information pertinent to the season. ENJOY!